Taking the January LSAT? What You Need to Know. 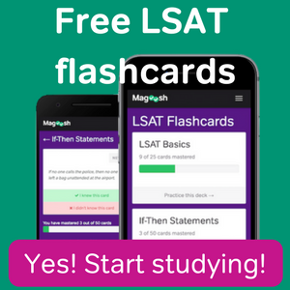 If you’ve got 6 months to prepare for the LSAT, use this six month LSAT study plan to make the most of your study time and increase your score. 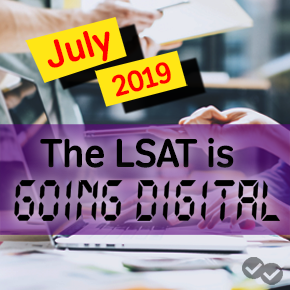 We’ve got all of the registration and score release dates for the November LSAT, along with tips on when to register and how to study.